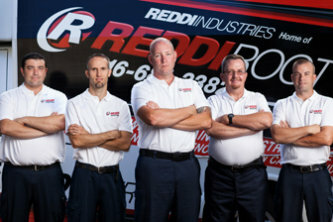 Reddi Industries does plumbing right the first time, with ONE RATE and NO HIDDEN COST! 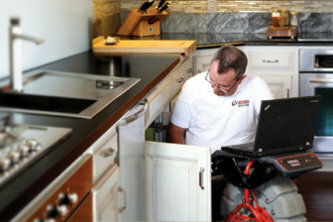 Our highly skilled Wichita plumbers bring extensive experience and skill to every job in the region 24 hours a day, seven days a week. In addition to a full range of industrial waste removal and cleaning services, we offer planned maintenance programs for utilities and manufacturing facilities. Our customized programs are designed to help you minimize unscheduled interruptions of you operations, maximize storage capacities and reduce overall maintenance and repair costs.